AH Plastic Surgery is an expert cosmetic surgery clinic that offers cost-effective plastic and cosmetic surgery in Manhattan and Bronxville, New York. We perform a full scope of cosmetic, reconstructive procedures and non-surgical procedures, including breast augmentation, breast reconstruction, hand surgery, body Contouring, laser hair removal and more. The treatments and surgeries are performed by Dr. Hiyad Al Husaini, an internationally recognized board-certified plastic surgeon who specializes in plastic and reconstructive surgery. She will evaluate your condition, assess your goals and then develop a customized treatment plan to help you achieve them. We combine the most advanced treatment approaches with state-of-the-art technologies to give our patients the most comfortable environment and treatment that delivers desirable results. Over the years, AH Plastic Surgery has built an excellent reputation in both cities for providing inexpensive and highest quality cosmetic surgery. Dr. Hiyad Al-Husaini, M.D. is board certified in general surgery and plastic surgery. 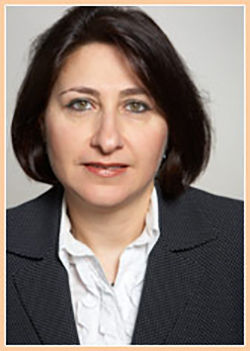 She has been in private practice since 2001, with offices in Manhattan and Bronxville, New York. She is an assistant professor in the Department of Surgery in the Mount Sinai School of Medicine. She has been on staff at the North General Hospital in Manhattan where she served as Chief of the Plastic Surgery Division from 2002 to 2010. She is also a voluntary staff member at Mount Sinai Hospital, New York Hospital of Queens, Mount Vernon Hospital and Lawrence hospital in Westchester. 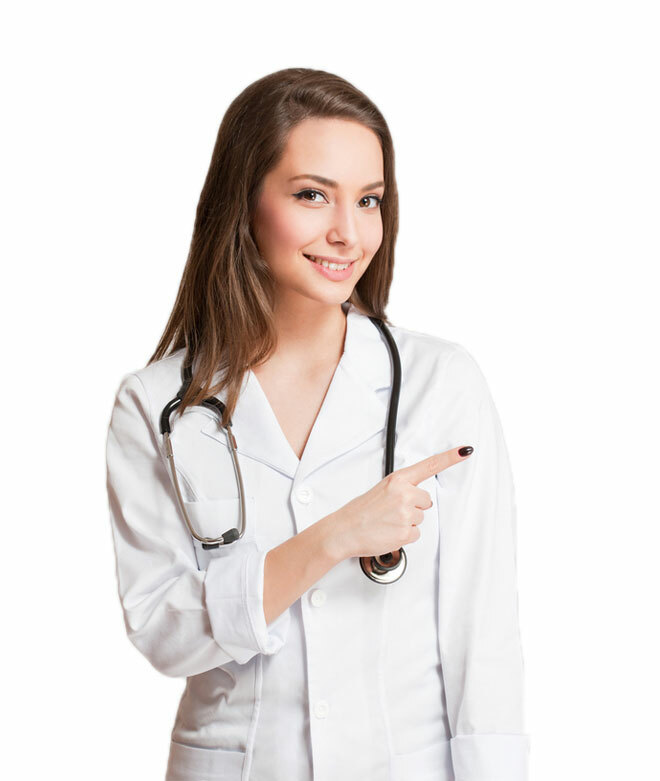 She is a Doctor primarily located in Bronxville, NY, with another office in Manhattan, NY. She has 36 years of experience. Dr. Al-Husaini graduated at the top of her class from the University of Baghdad, one of the oldest and most prestigious universities in the Middle East. She completed her surgical training in Iraq and relocated to the United States where she received more general and plastic surgery training and certification in plastic and general surgery. She received her certifications by the American Board of Surgery and the American Board of Plastic Surgery. Dr. Al-Husaini is known for her excellent surgical skills as well as the patience and care she demonstrates in gaining an understanding of every patient's personal goals. My primary goal is to help our patients through the power of plastic surgery to gain confidence and become a better person in the most safe, effective and appropriate procedure for them. She is an assistant professor in the Department of Surgery in the Mount Sinai School of Medicine. She has been on staff at the North General Hospital in Manhattan where she served as Chief of the Plastic Surgery Division from 2002 to 2010. She is also a voluntary staff member at Mount Sinai Hospital, New York Hospital of Queens, Mount Vernon Hospital and Lawrence hospital in Westchester. She is a Doctor primarily located in Harrison, NY, with another office in Bronxville, NY. She has 36 years of experience. 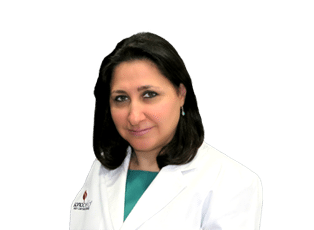 Dr. Al-Husaini is known for her excellent surgical skills as well as the patience and care she demonstrates in gaining an understanding of every patient’s personal goals.